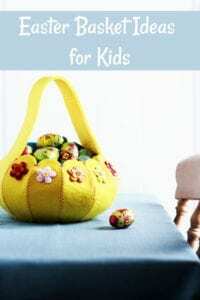 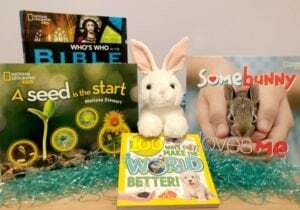 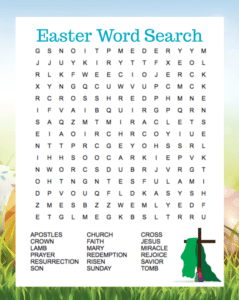 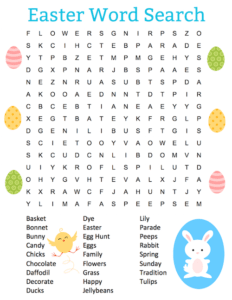 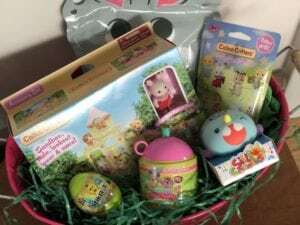 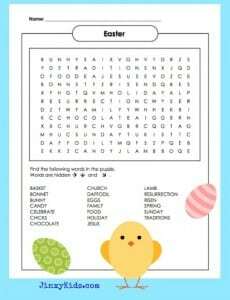 Fill Your Kids’ Easter Baskets with National Geographic Kids Books + Reader Giveaway! 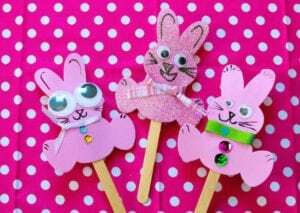 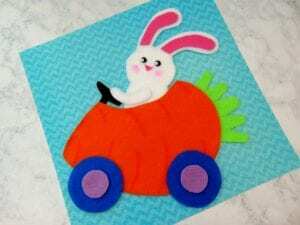 Funny Bunny Craft – Foam Crafting Fun! 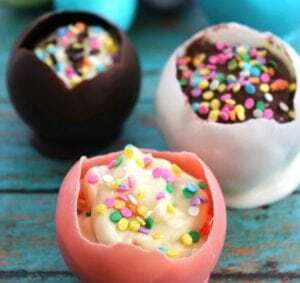 Make Hollow Chocolate Eggs with Balloons!